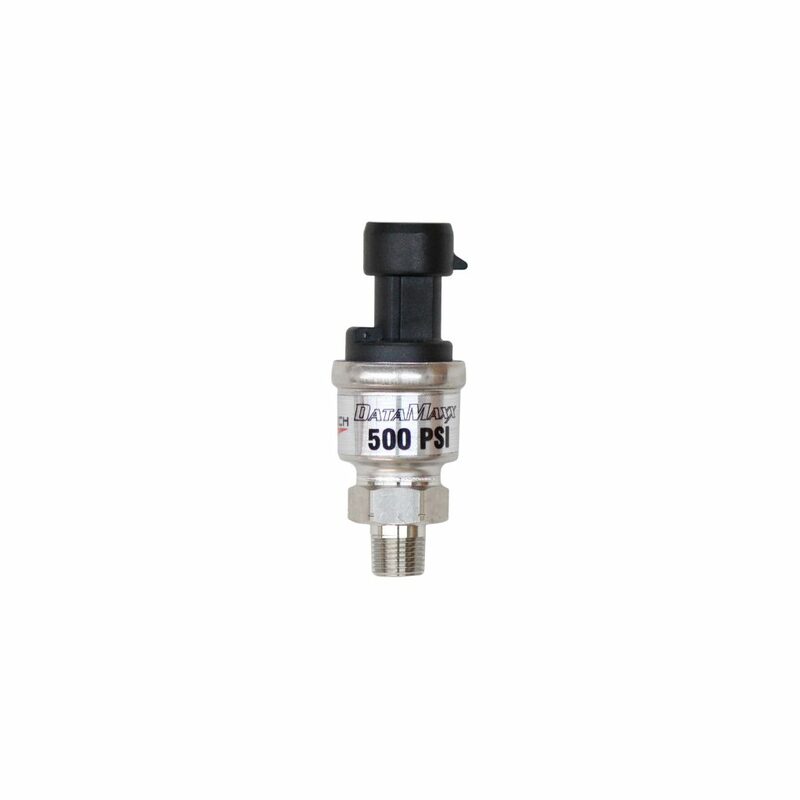 The Exhaust Temperature Kit is one of the most economical ways of maintaining a consistent tune up week in and week out. The leaner your engine is, the hotter the temperature. The richer the engine is, the cooler the temperature is. Where EGT sensors really excel is maintaining a specific tune up. 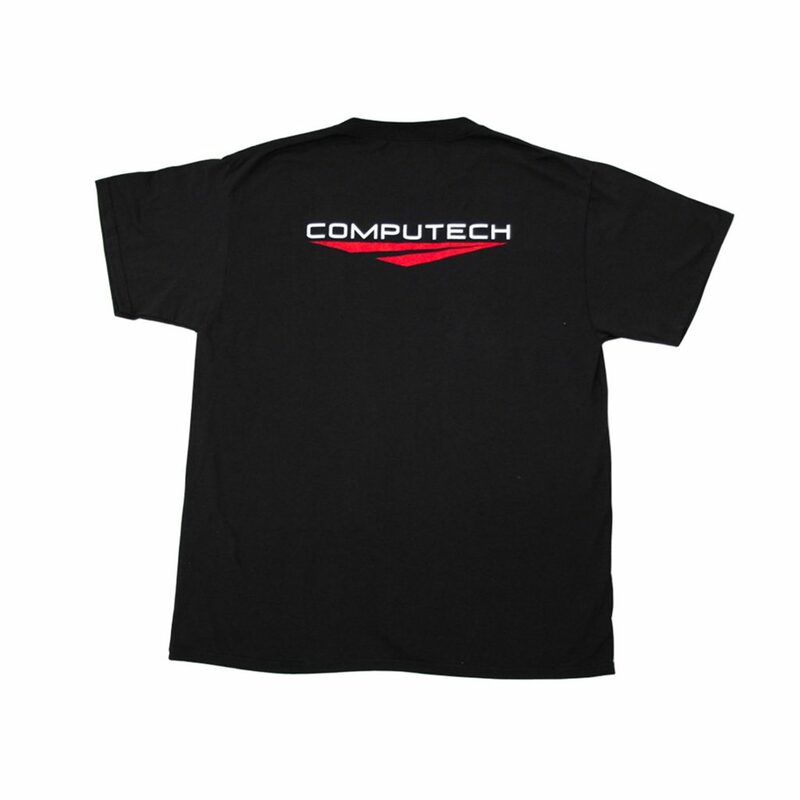 Once you find a setup where your engine is running safely and consistently, you can note what the temperature and then strive for that temperature every race, ensuring your engine is tuned consistently. 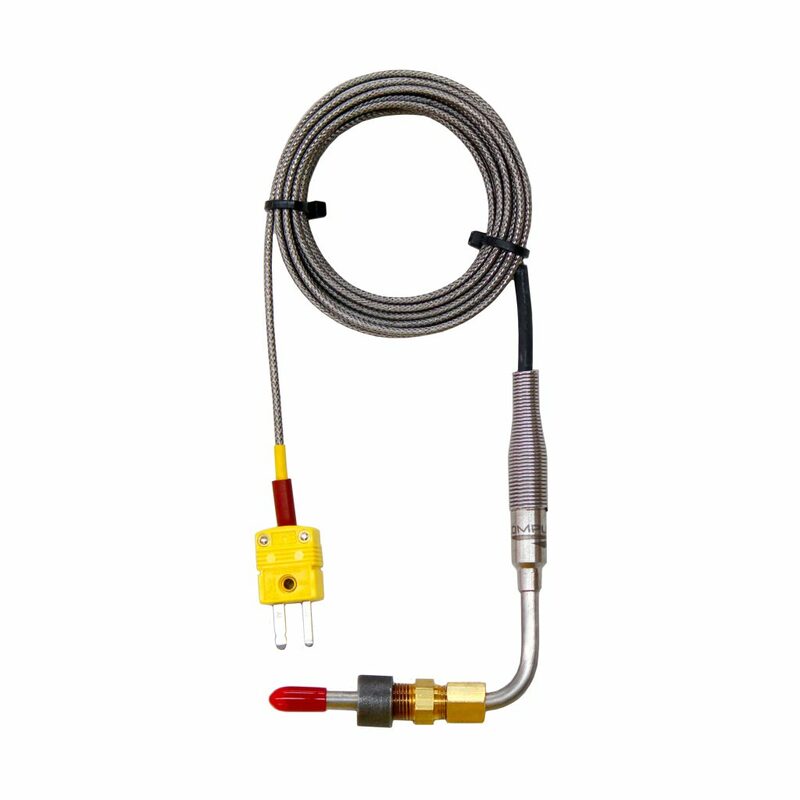 Kit includes 3/16″ stainless steel exposed junction thermocouple, compression fitting, 10′ braided stainless extension wire and connector. 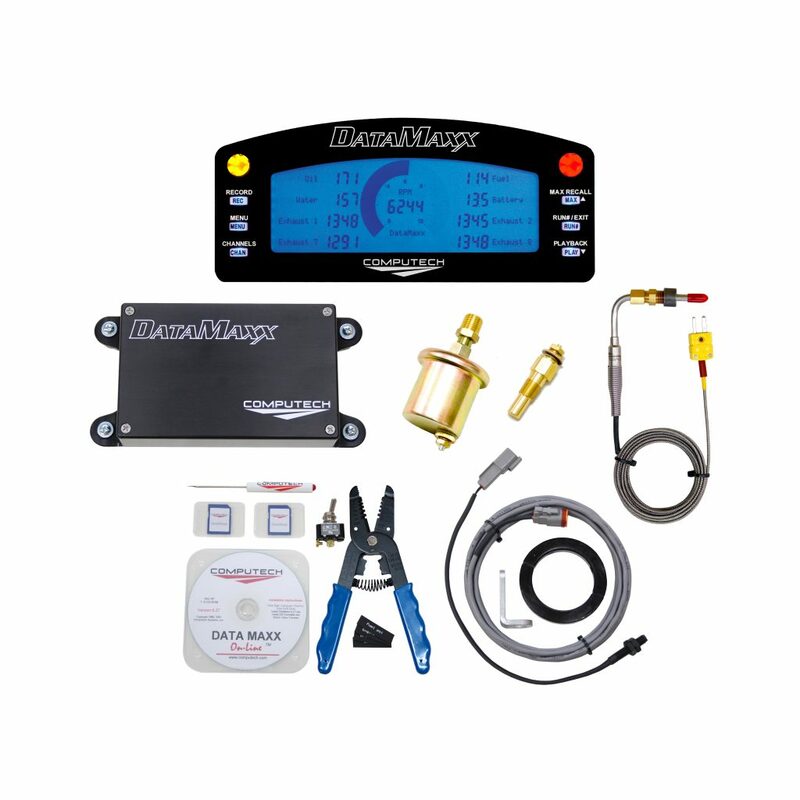 The Exhaust Temperature Kit is one of the most economical ways of maintaining a consistent tune up week in and week out. The leaner your engine is, the hotter the temperature. The richer the engine is, the cooler the temperature is. 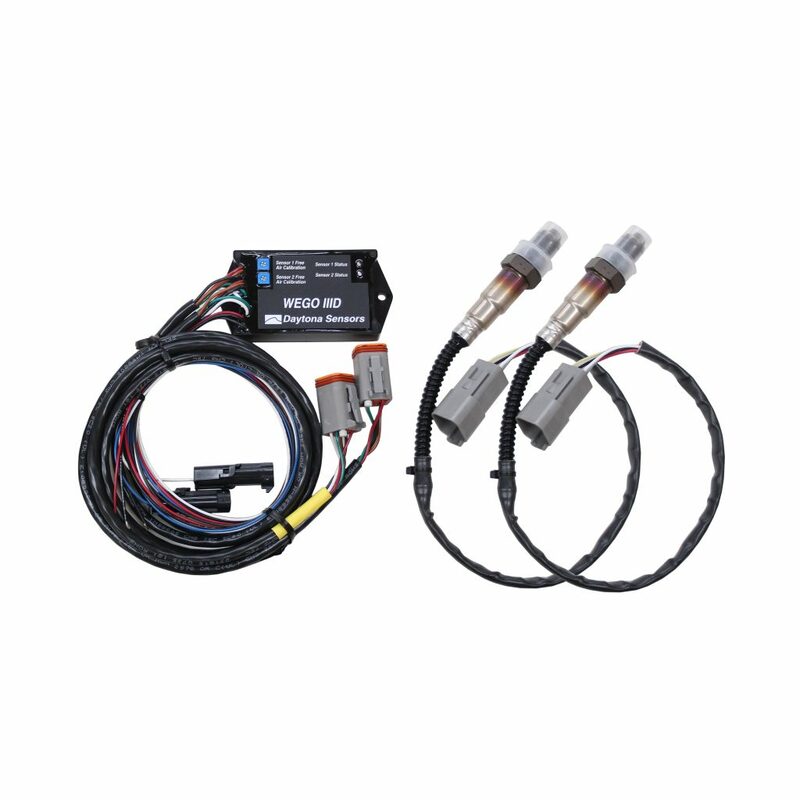 Where EGT sensors really excel is maintaining a specific tune up. 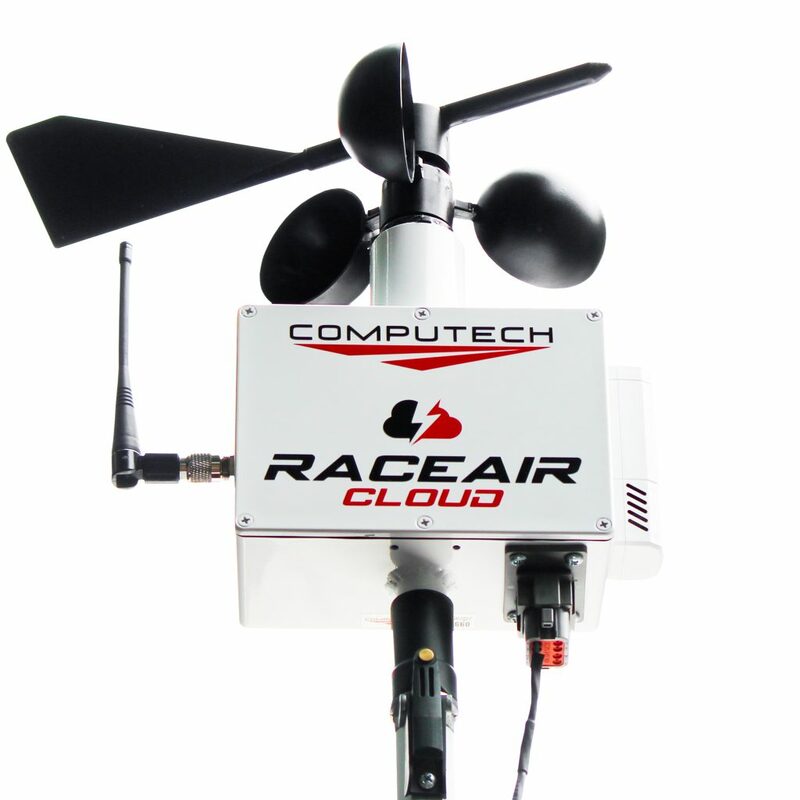 Once you find a setup where your engine is running safely and consistently, you can note what the temperature and then strive for that temperature every race, ensuring your engine is tuned consistently. 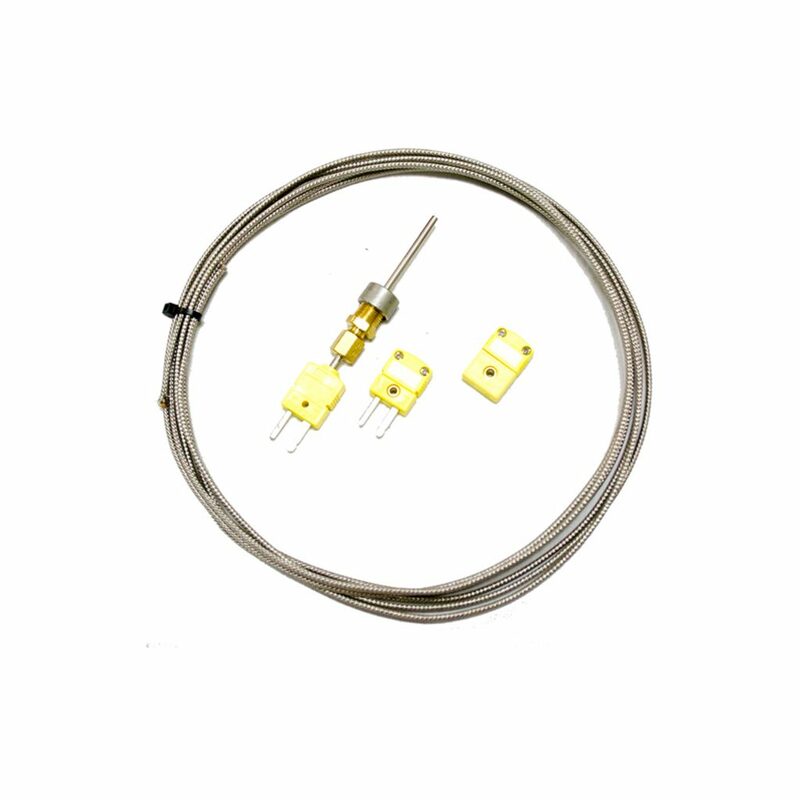 Kit includes 3/16″ stainless steel exposed junction thermocouple, compression fitting, 10′ braided stainless extension wire and connector.